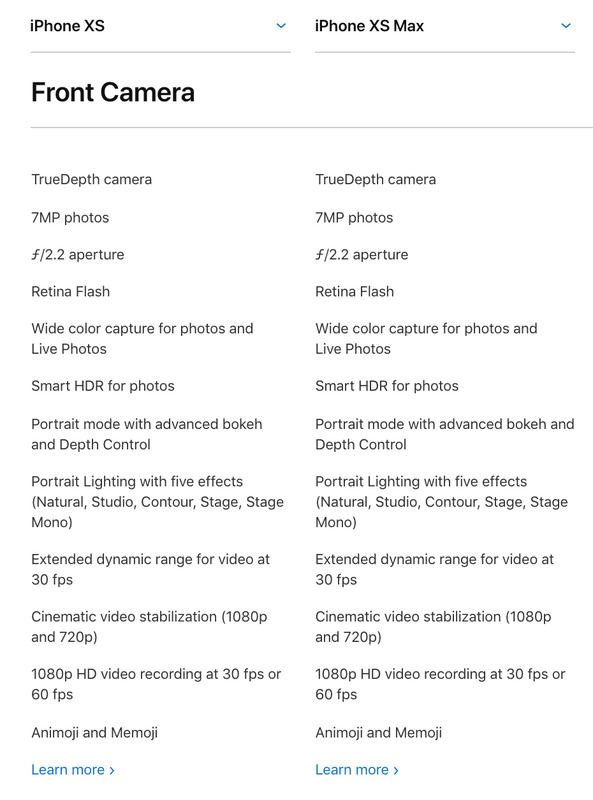 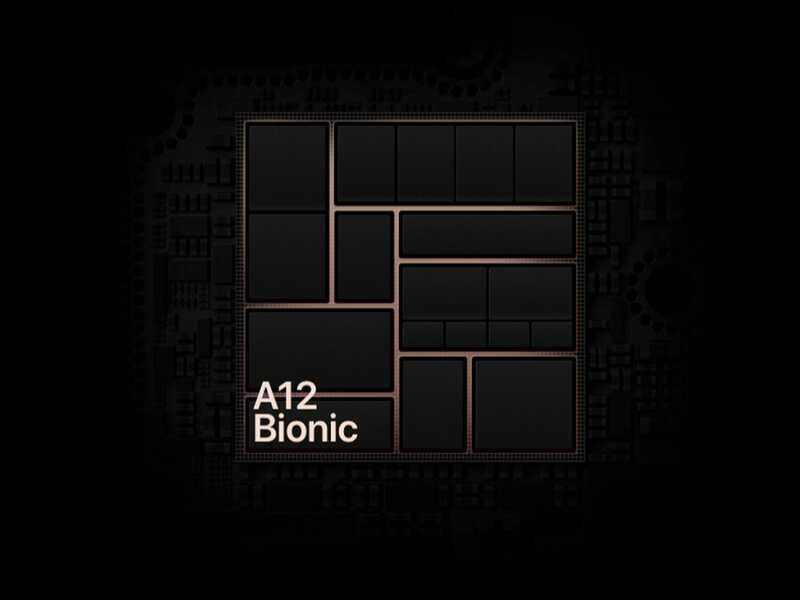 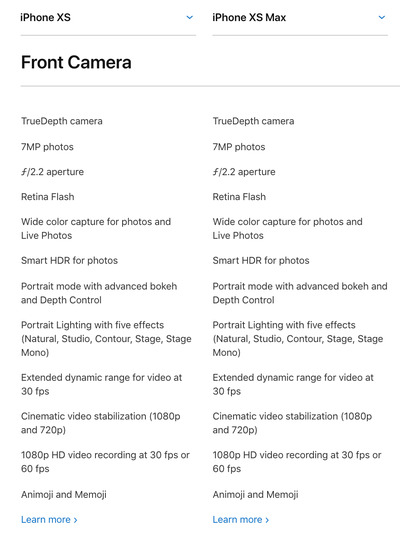 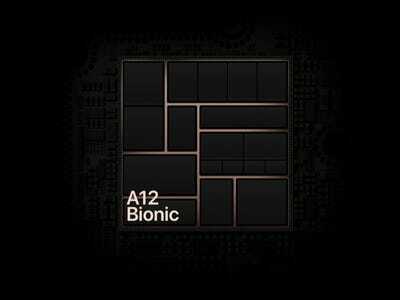 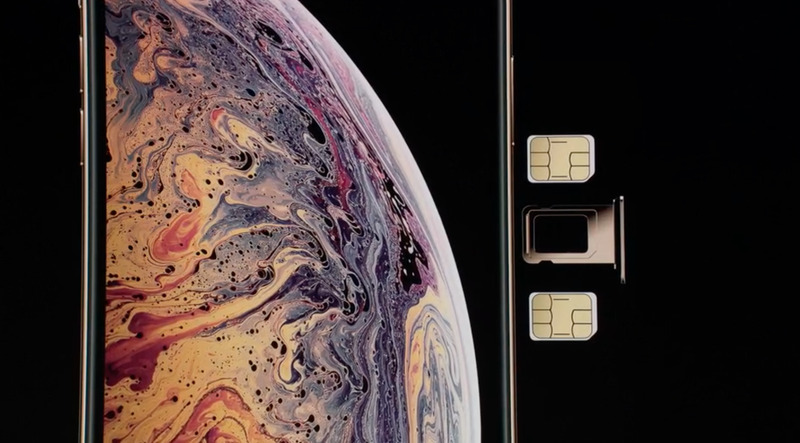 The iPhone XS starts at $US999 for 64 GB of storage but can cost up to $US1,349 for 512 GB of storage. 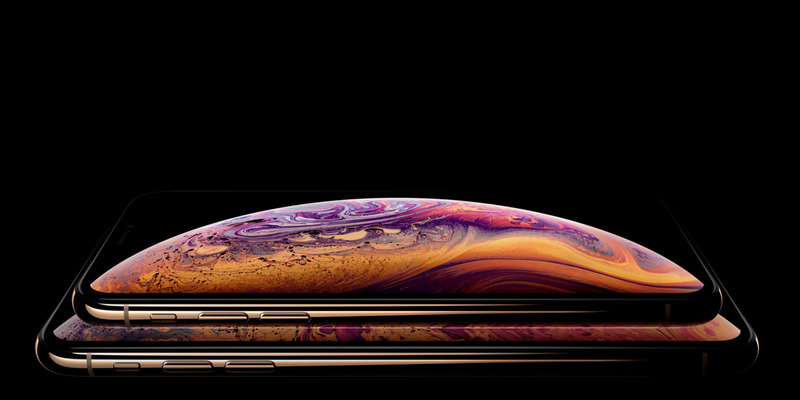 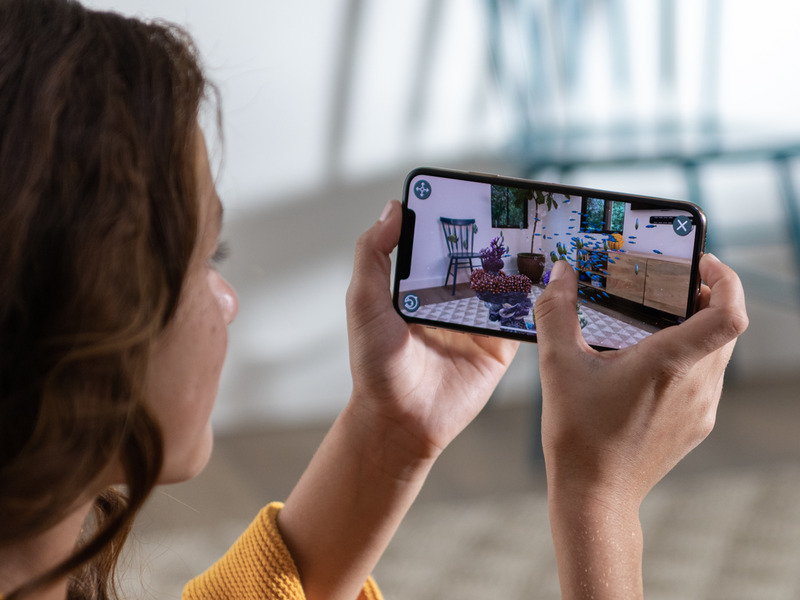 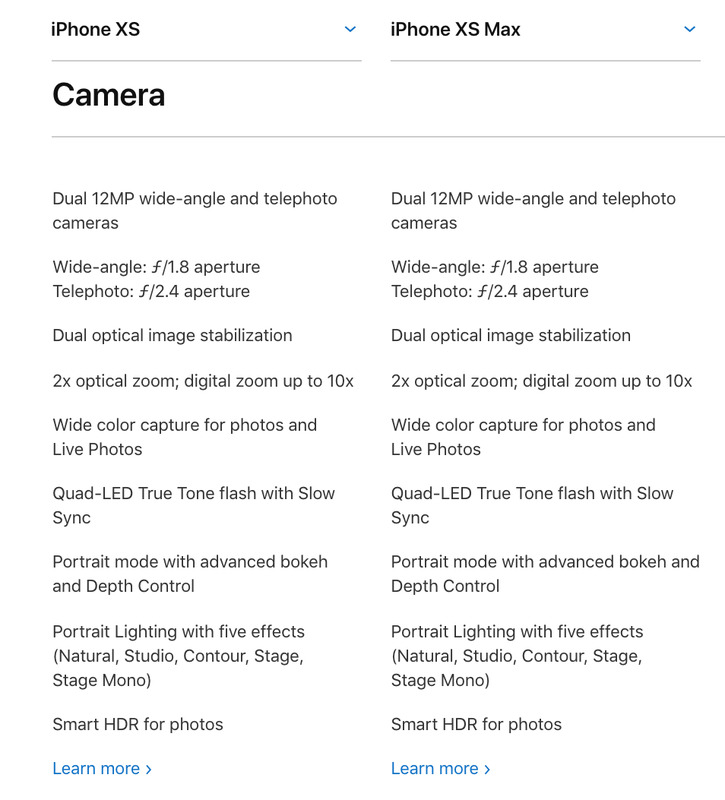 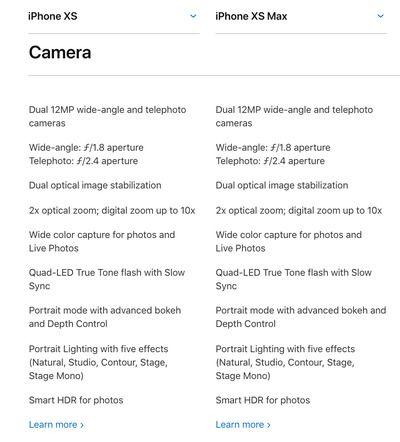 The iPhone XS Maxstarts at $US1,099 for 64 GB of storage but can cost up to $US1,449 for 512 GB of storage. 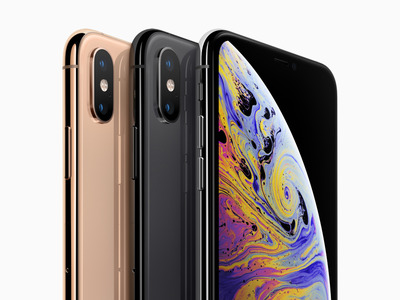 You’re saving at least $US100 by choosing the standard iPhone XS instead of the larger model. 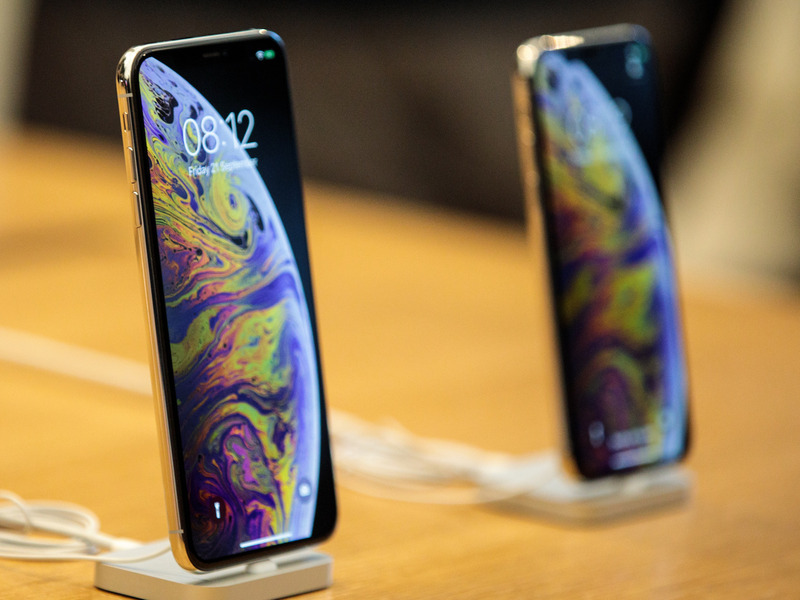 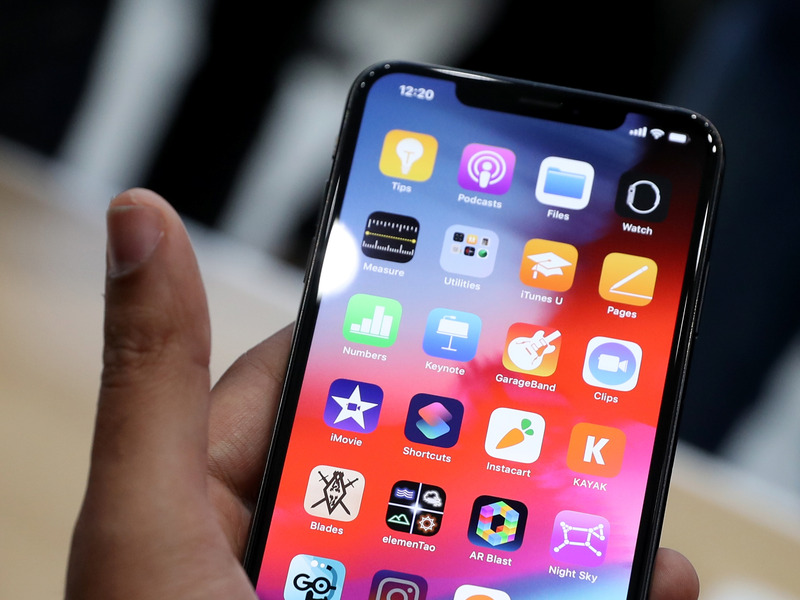 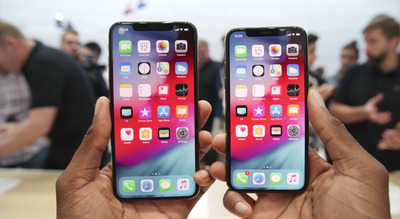 Having two SIM cards in your iPhone lets you have two phone numbers and connect to multiple carriers or networks, which is ideal for travelling or for people who don’t want to be bound to a single carrier.